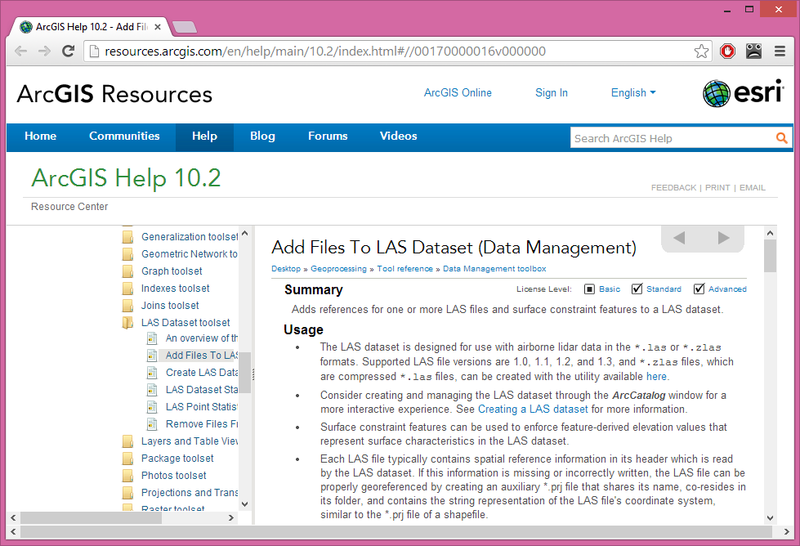 Today I got an email from a LAStools user at NOAA pointing out a new entry in the ArcGIS 10.2 documentation of ESRI that mentions a *.zlas format for the first time. This may have been an oversight at ESRI since there was no press release, blog post, etc preceding this documentation update (that happened 11 days ago). A screenshot of the entry can be found below. My first thought was that this might be a reengineered version of the LizardTech LiDAR CompressorTM but it is not. 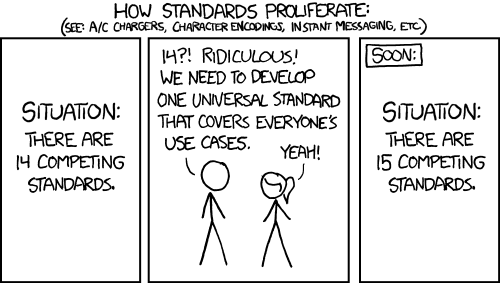 This seems to be ESRI’s own development. Does anyone have more details on this? What was their motivation? Is LAZ too slow for them? 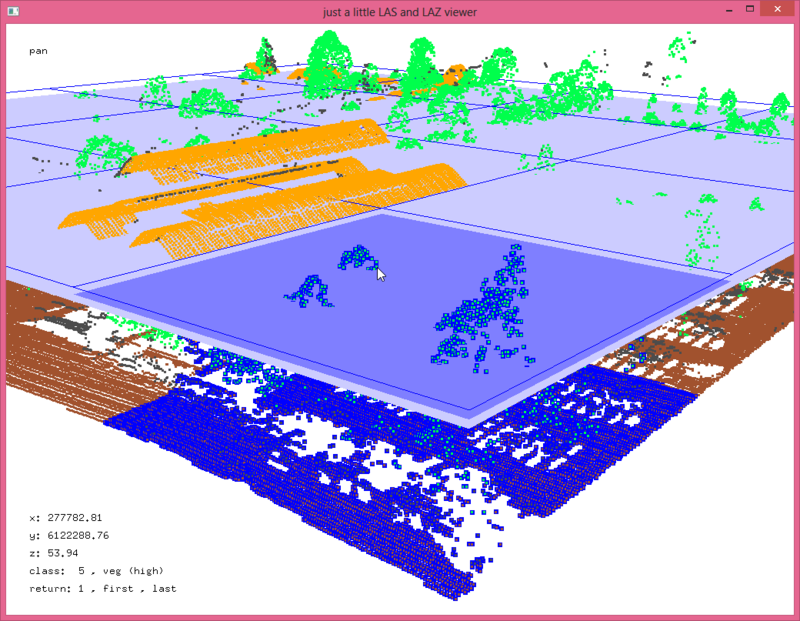 I would have happily adressed whatever LASzip was lacking as (compatible) extensions to the LAZ format – which has become de-facto standard for LiDAR compression and is open source. But instead they invested serious money and man-power into creating an entirely new format. Anyone want to speculate why …? 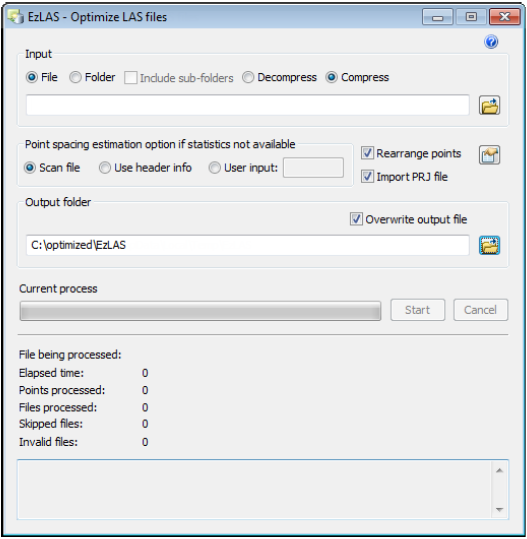 “This executable is used to optimize and compress LAS format lidar. It creates *.zlas files, an optimized version of LAS that’s useful for archiving, sharing, and direct use. 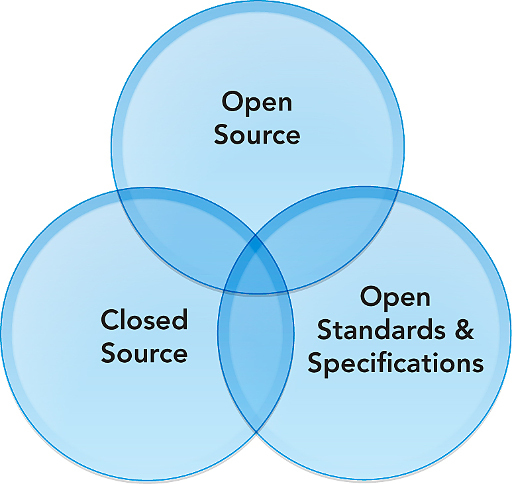 zLAS files are much smaller and more efficient to use, especially on the cloud and over networks, than regular LAS. The standalone executable does not require an ArcGIS install or license. The same executable is used for both compression and decompression. UPDATE (January 9th): I was told that ESRI will be releasing an “official statement” soon explaining why they have developed their own LiDAR compression format. And they really should do so. I have received (and continue to receive) a fair number of “off-the-record” emails from people across the industry expressing feelings that range between “disappointment”, “anger”, and “disgust” over what is seen as an attempt to sabotage our multi-year effort of creating an open, free, and efficient compressed LiDAR exchange format … time for some xkcd humor. UPDATE (January 19th): The story has been picked up by a number of blogs like Paul Ramsey’s “LiDAR format wars“, James Fee’s “LAS, LAZ, LASzip, zLAS and You“, and Randal Hale’s “LiDAR and your software“.